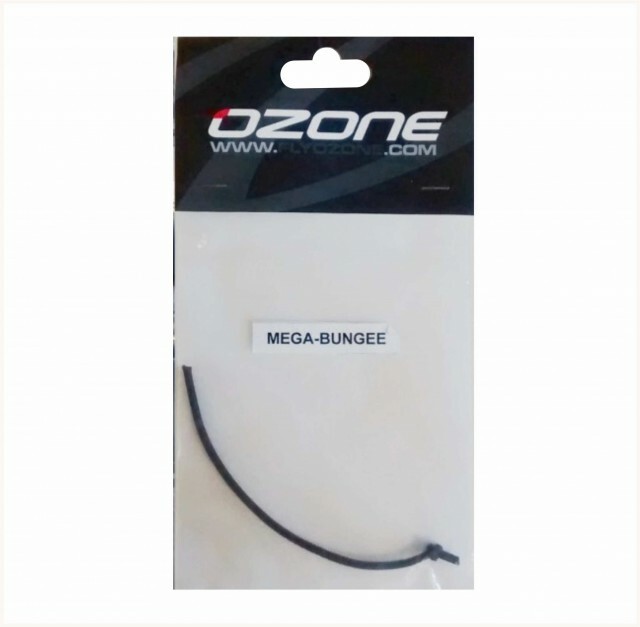 An Ozone spare Megga Bungee for the megatron pull towards you release systems from 2008-2012. 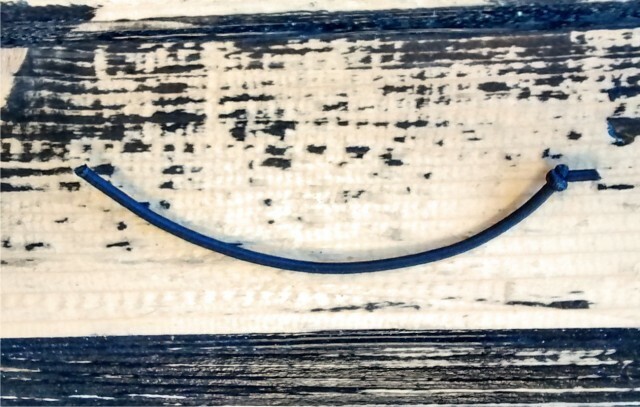 This bungee tensions the release system and should be replaced when it starts to get worn. 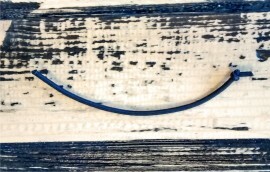 Pack contains one Megga Bungee.